Much more than a beach-lover’s paradise, the island of Saint Martin in the Caribbean has its own unique identity and is teeming with natural, cultural and human riches. Thanks to its climate and untouched natural heritage, the island offers unparalleled year-round watersports and outdoor activities. 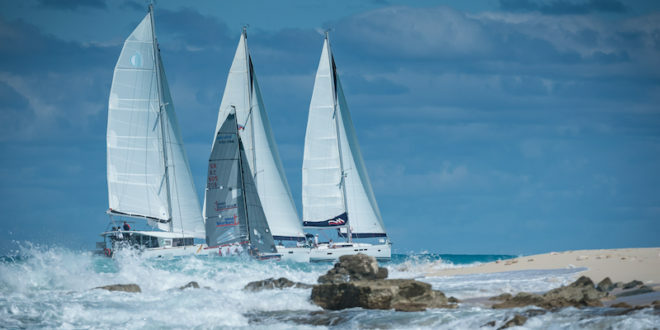 Saint Martin is also home the famous St. Maarten Heineken Regatta, held this year from February 28 – March 3. Four days of world-class racing with some of the world’s most seasoned sailors, from more than 35 countries, sailing Maxis, Monohulls and Performance Multihulls to holiday-makers on chartered Bareboats and live-aboard families cruising the Caribbean. This event is your bucket list must-do!